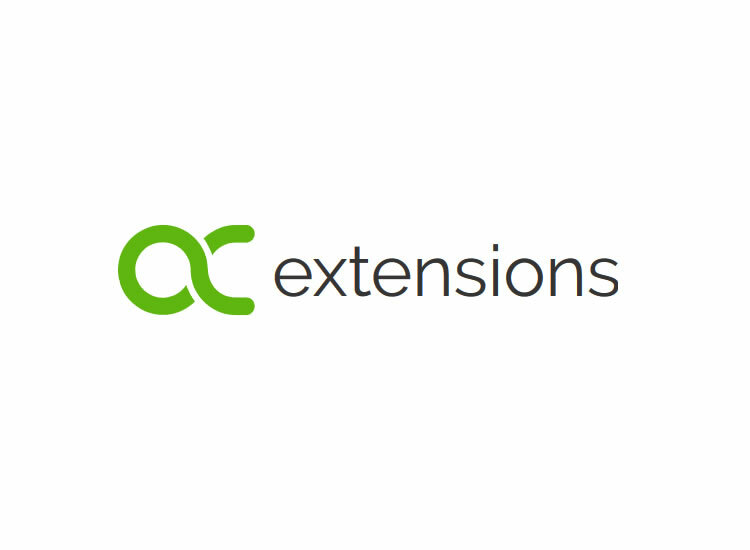 Bring more results relevant results to your customers when they use search function on your store. 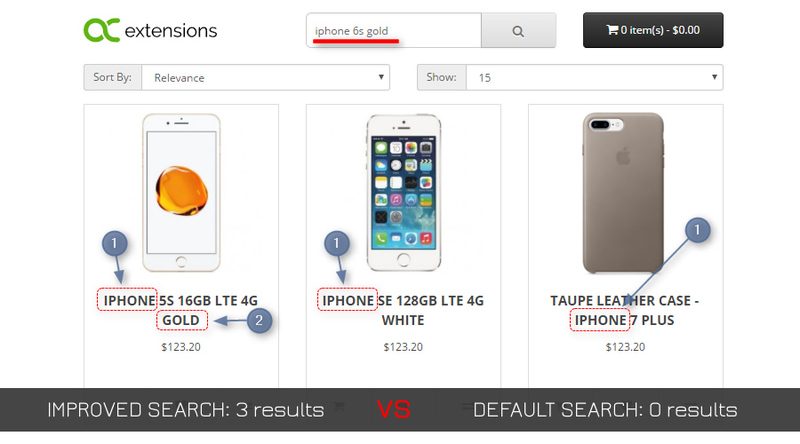 Both search functions tested in same store with same products and same search term "iphone 6s gold"
One step install (OCMOD based) - upload ocmod file, refresh cache and start to search. Most common answered questions about Search Relevance (Improved Search results).